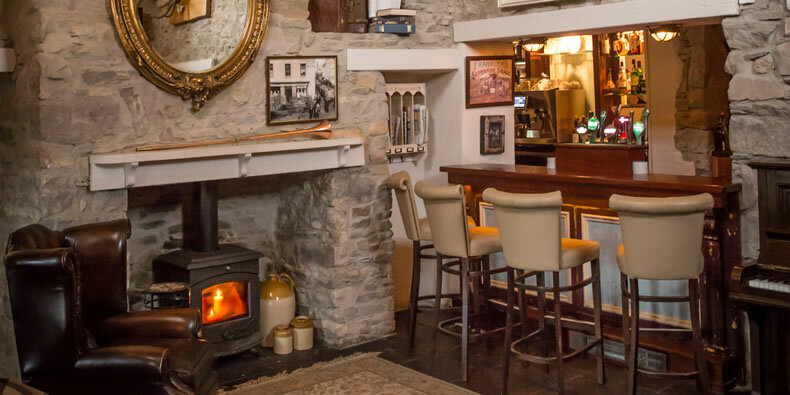 The Pipers Inn is one of Killaloe’s best known gastropubs. 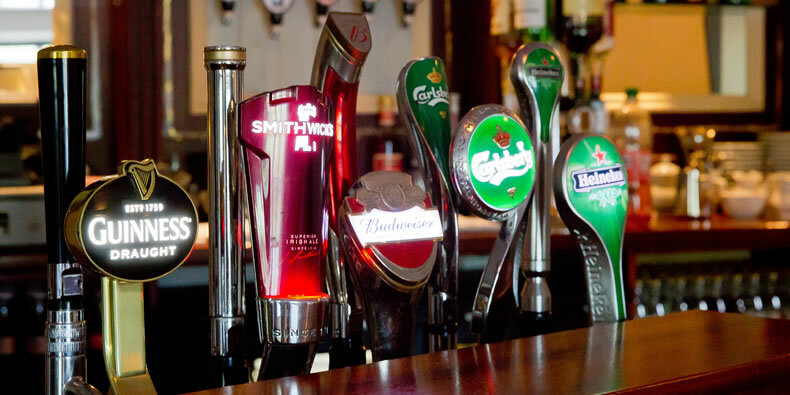 Renowned for its great food, cosy bar & warm welcome. 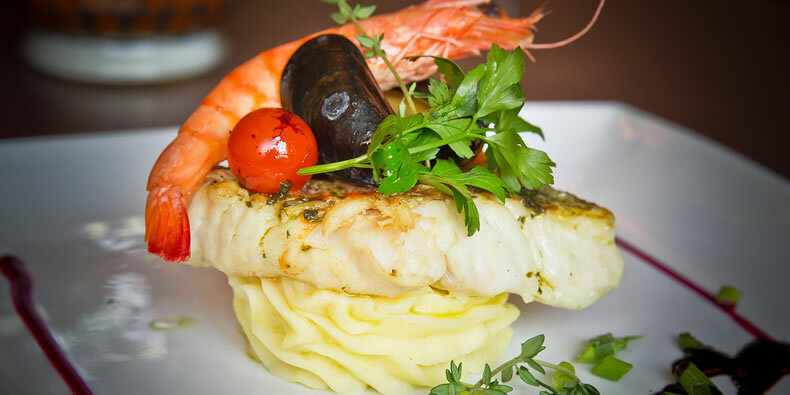 Enjoy a meal in our acclaimed restaurant. Exciting dishes to suit all tastes and pockets. Or just enjoy a relaxing drink in our cosy snug. All the old favourities on tap. 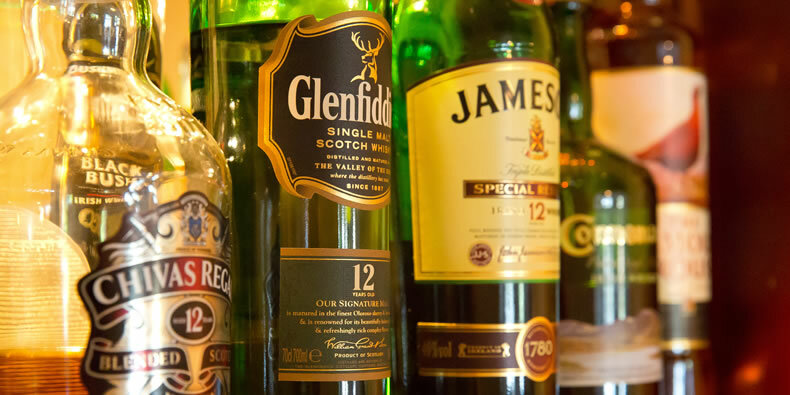 Wide selection of Whiskeys & Spirits. We offer a variety of dishes to suits all tastes and pockets. Have a look at a sample of our current menu choices. 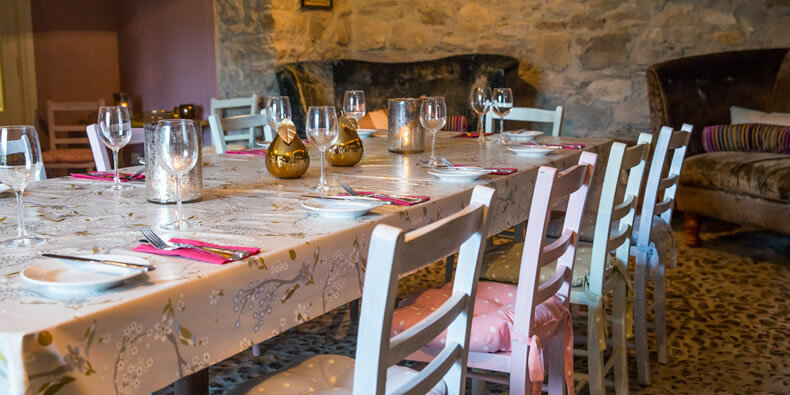 We cater for all types of functions, from small weddings and birthdays to communions and confirmations. Our chef has come up with an exciting festive menu this year, mixing traditional favourites with some exquisite new dishes. An experience well worth returning for. 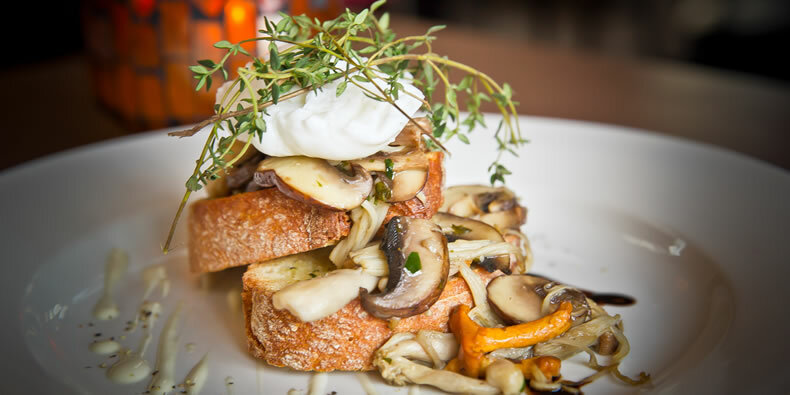 The Pipers Inn is a hidden gem that’s well worth the trip. This is a wonderful restaurant. Far superior to any other in the area, in my opinion at least. The decor is beautiful and classy. The staff are very chatty, friendly and attentive. There is a lovely cosy welcoming atmosphere. The food exceeded all expectations. Everything was so well presented and delicious. I’ve been raving about it to everyone. Can’t fault it! Great choice of food, friendly service, wonderful food and good value. Desserts are magnificent, I wish I could have had them all. The food in The Pipers Inn is absolutely gorgeous. The location is so quaint and the interior is just not what you would expect – its really really gorgeous! Heard a lot about The Pipers Inn, my expectations were high when my friend brought me for a 3 course meal! Food went further than my expectations, every course was outstanding, what a talented chef / chefs, the staff were fantastic so polite, very welcoming and charming! Really looking forward to going back. Food was delicious and everyone was very friendly and helpful. The waiter’s recommendations came up trumps, I had tiger prawns to start and deep fried calamari for main, it was probably one of the most delicious meals I have ever had.